I finished Z's sweater today. 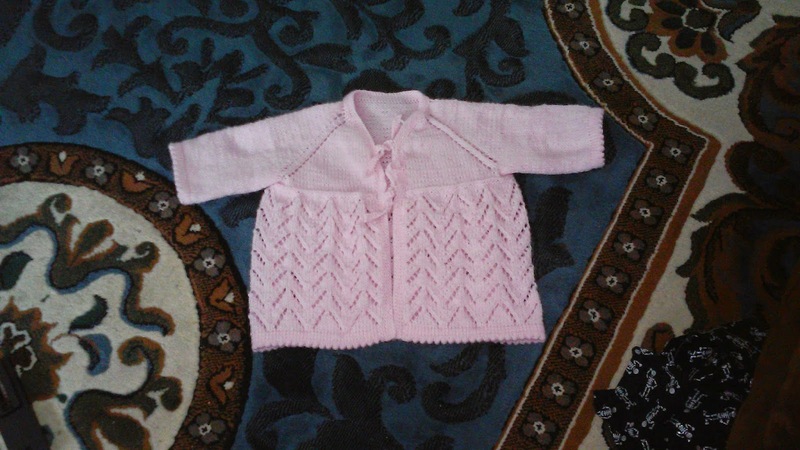 It is a 2T so it won't fit until next winter but it is done anyway. Ok and it got some yarn out of my rather large yarn stash that I need to work on lol. With the boys gone this weekend I finally took the time to cut apart G's new calendar. 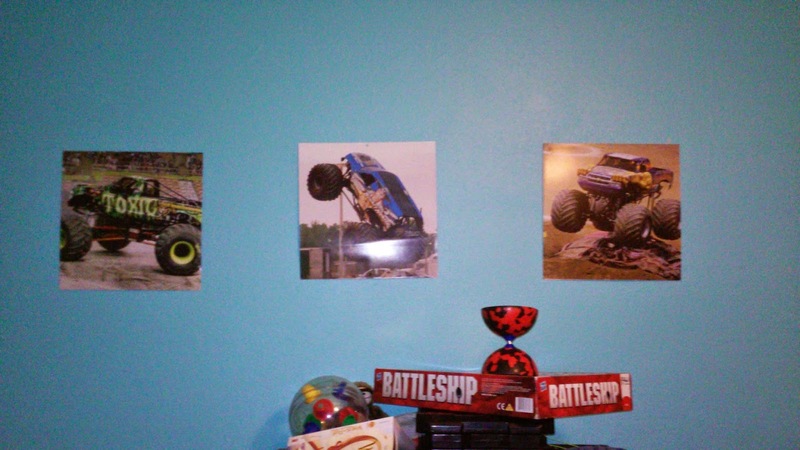 The only reason we bought it is because he has a thing for Monster Trucks and it was a cheap way to get posters. He is going to be super excited when he gets home. 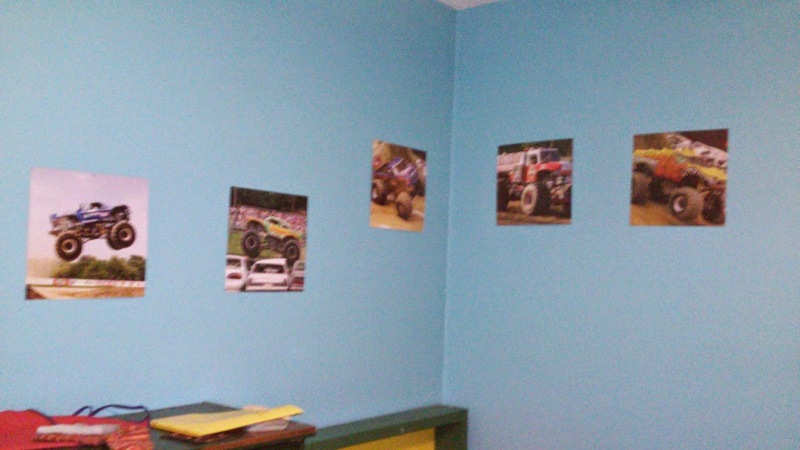 He now is well on his way to a Monster Truck bedroom. 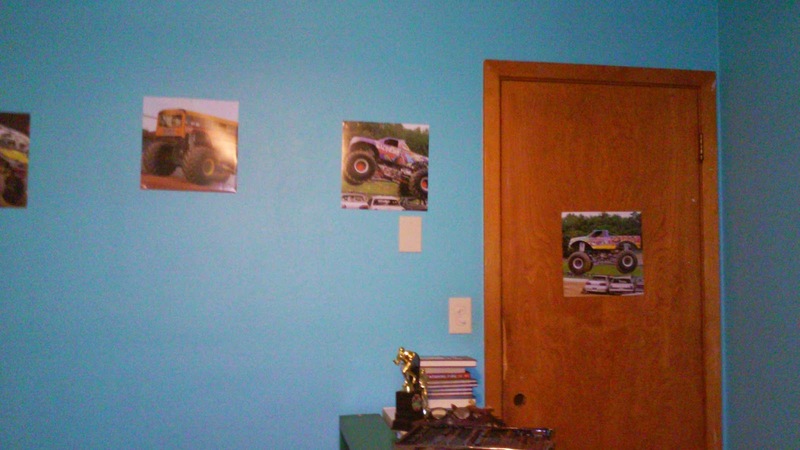 I think the Easter Bunny might bring him Monster Jam sheets lol. 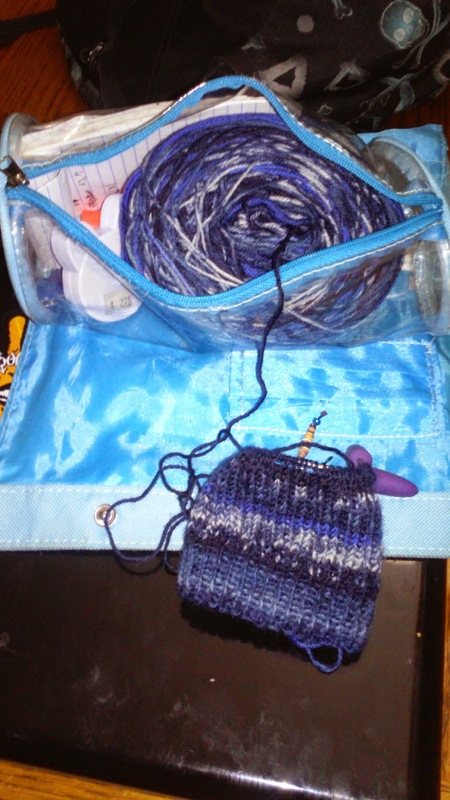 So because I got Z's sweater done I started D's birthday socks. 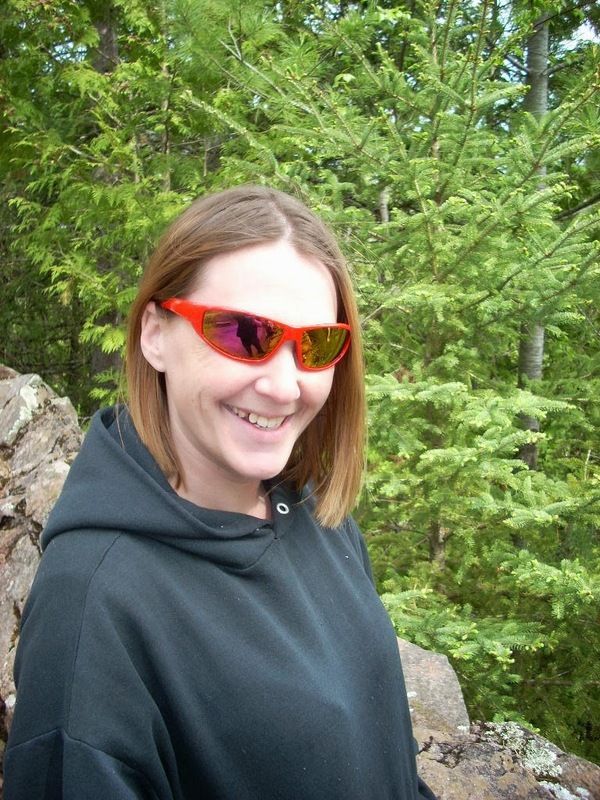 I have about a month to get them done so I need to get going on them. I should buy him a different color next time because this is his third pair that I have made for him and this is the third blue pair lol. 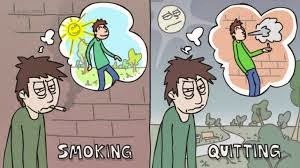 Today is my third day without a smoke and I am starting to falter a little bit. I can get through this I know it. Thanks hun I am working on it.